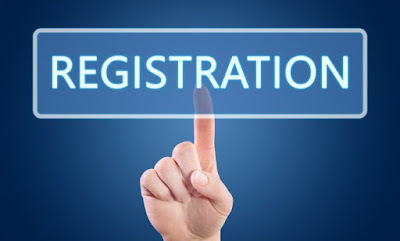 Become a registered participant before February 26, 2019 by depositing Rs. 2000 as conference attendance fee. A) Local participants of the conference living in Pakistan can deposit Rs 2000 to the following account of the Islamia University of Bahawalpur, Pakistan as —‘Registration fee for International Conference on Linguistics & Literature 2019 (ICOLL 2019 BAHAWALPUR)’ The registration fee 2000 is only for one participant. If multiple authors of a paper want to participate in the conference, they must register separately. The transaction can be made with Bank Vouchers of HBL or through ATMs in Pakistan. Scan the receipt of the transaction,The scanned image file of the receipt should bear sender's complete name. Fill out the following registration form and upload the receipt at the end of the form. Bank Name: HABIB BANK LIMITED ISLAMIA UNIVERSITY BRANCH BAHAWALPUR, PAKISTAN. 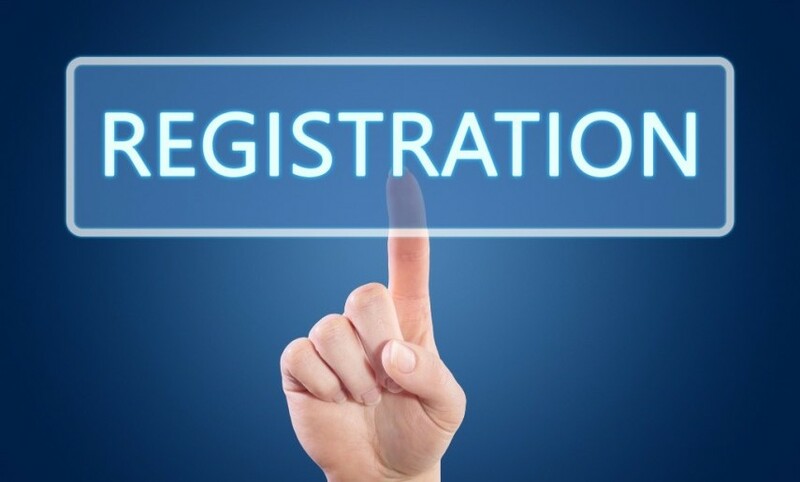 Participants can go for 'on spot registration' on February 26, 2019 by paying Rs.3000 at the registration desk at the conference .